As of March 8th, 2014, Soundgarden's Superunknown came out twenty years ago, which means two things: Firstly, I'm getting old. Secondly, they're reissuing the record with tons of bonus features. We were given a taste of the new material with this previously unheard demo of "Black Hole Sun," which Chris Cornell recorded in 1994. This version sees few changes compared to the album cut, with the guitar intro, the not-quite-polished vocals, and the outro being the primary differences. This demo is an example of Soundgarden's precision, with almost everything in place for the final track. Check it out above. 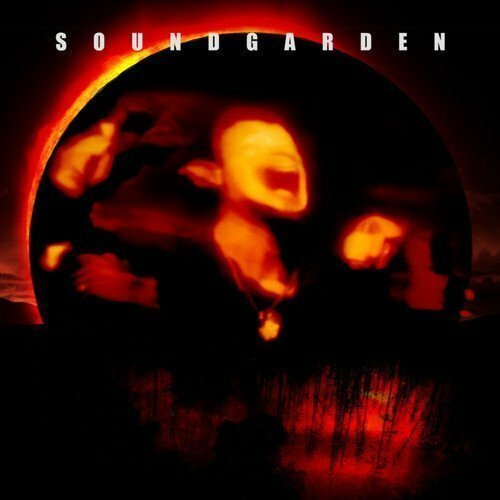 The Superunknown reissue is coming out June 3rd, and you can pre-order it through Amazon . For more details, head to the official Soundgarden website. The band is also heading out on a tour with Nine Inch Nails this summer. Check out the dates here at Zumic.